The report is sobering, bringing to light the extent to which Scotland’s teenagers are suffering with various mental health issues, with a laundry list of possible causes. Exam stress, pressure from school work and managing expectations, unable to switch of from the pressure created by social media, anxiety about the future, distress caused by the scenes of violence and terror we see in the news every day. Depression, anxiety, self-harm, stress, obsessive compulsive disorder, eating disorders; all of these issues can have unthinkable consequences if ignored, so having access to the right support services is essential. 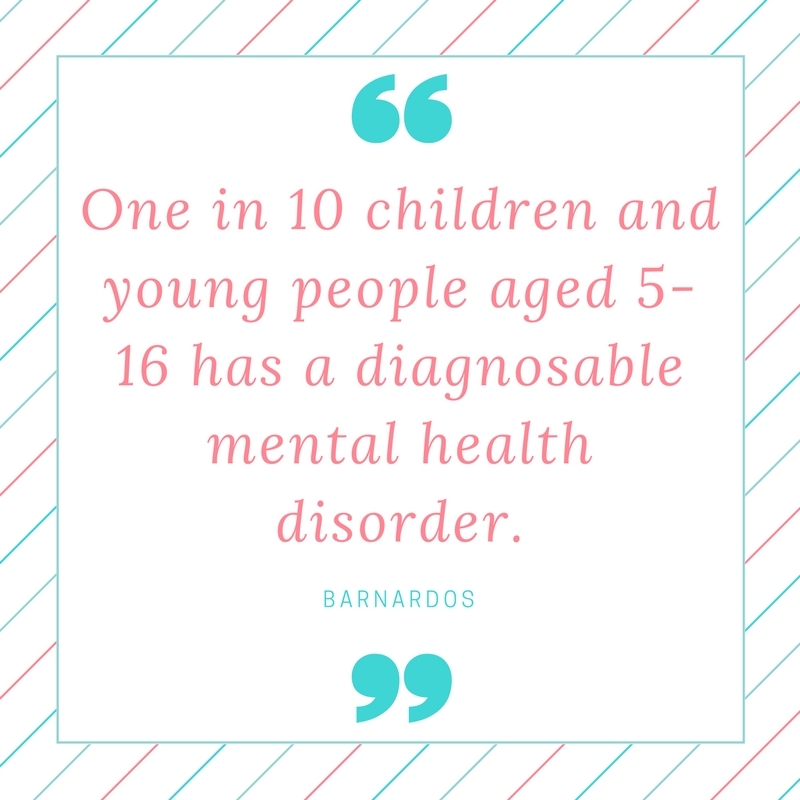 What’s more concerning than the extent of mental-ill-health in teens is how little support there is for young people, who are starting their adult lives with serious mental health issues. The Scottish Youth Parliament are calling for a review of the existing governmental service – The Child and Adolescent Mental Health Service (CAMHS). Getting the right help and support can make an enormous difference to the longevity, seriousness and outcome of a period of mental-ill-health. 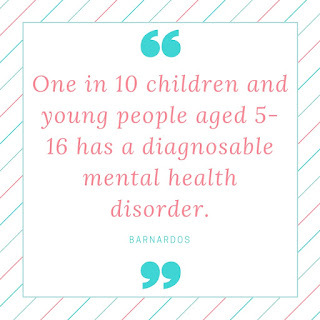 There are a number of charities who offer support services for young people will mental health issues, and a huge wealth of information for parents on how best to support their children through a period of poor mental health. Loads of great resources on their website for understanding mental health and ways to help someone who is struggling with poor mental health. 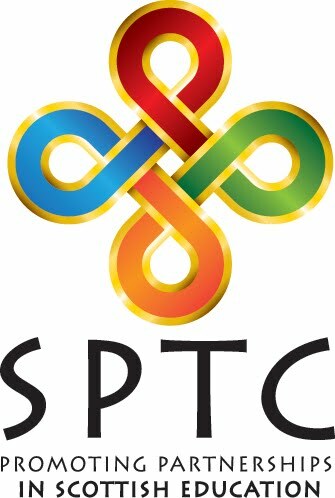 We especially like their article which explains various mental health problems in simple terms. 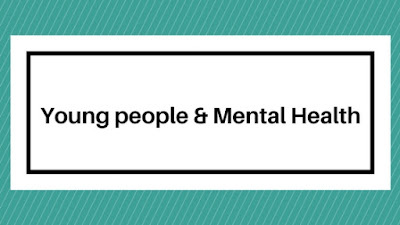 YoungMinds has a great section dedicated to parents who are concerned about the mental wellbeing of their child or teenager. There is a free helpline, an email support service and guides to help parents cope with looking after the mental wellbeing of a child or young person. The Mental Health Foundation provides some advice on how to help your child stay mentally well, and what organisations can help if required. Finally, if your child or teenager is facing a crisis and in distress, please contact NHS 24 on 111 or your GP directly for immediate help.